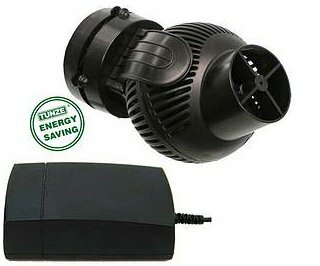 On the heels of some reef drama, Tunze reveals the all new Tunze 6155 Turbelle Stream Pump. The Tunze 6155 is fitted with an electronic motor, meaning that it operates on any direct-current source. This compact yet powerful powerhead, contains a number of technical innovations. The 6155 is fully controllable, and with it’s 1,057 – 3,963 GPH, is rated for aquariums up to 792 gallons. The reliable, synchronous motor, is based Tunze’s latest technology, and offers low maintenance and power consumption.